In Rome, lobster as you have never tried it. It all began 3 years ago with a simple idea: to do something different in a fun way while taking it seriously. I toured Europe full of curiosity to discover new trends, try new dishes and with the intention to enclose in one location the best places and tastes I had experienced. After months of research I found an abandoned place in Rome, a place no-one believed in anymore. 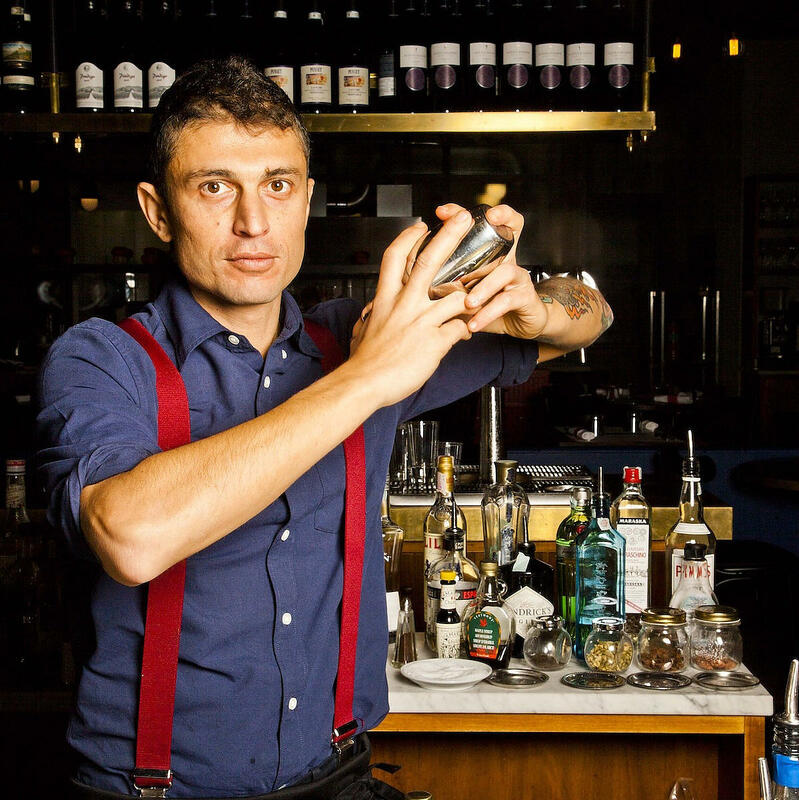 As soon as I entered the premises in Via Terenzio, it was clear that my idea could become reality. We first built the foundations of TED brick by brick and then we consolidated our team, which today has become a family. If you live in Rome, you already know where to find a good fish restaurant. But, if you want to try something different, we have a proposal for you which is worth trying: Lobster and Burgers: an incredibly popular combination in the US, that you can finally taste today also in Rome. You can satisfy your imagination by ordering a whole grilled Lobster or steamed with chips… and we will provide you with a lobster bib and prongs to enjoy it to the fullest. Or you can try our already famous Lobster roll: a sandwich filled with 100 grams of steamed lobster and TED sauce. We don’t even let the lovers of the Ceasar Salad down: we suggest our version with lobster. 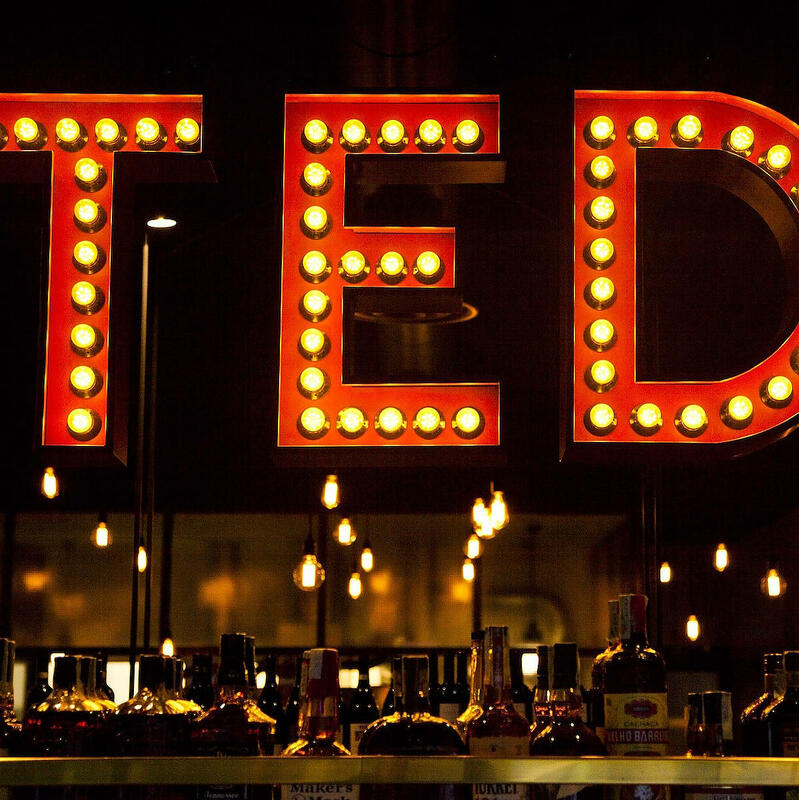 As you enter TED, it is impossible not to notice our cocktail bar counter, the reign of our barmen serving from the unforgettable classics from overseas like the Bloody Mary, Pisco Sour and Gibson Martini, to our Ted specials, perfect if you want to taste something new. 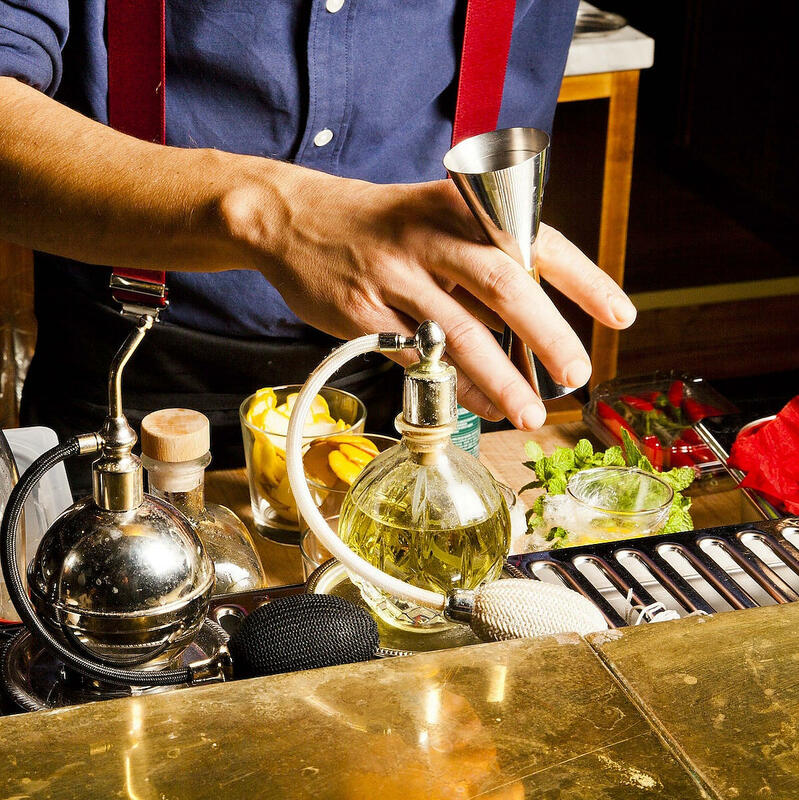 If you have a favourite cocktail, just ask our staff; we will try our best to meet your needs. 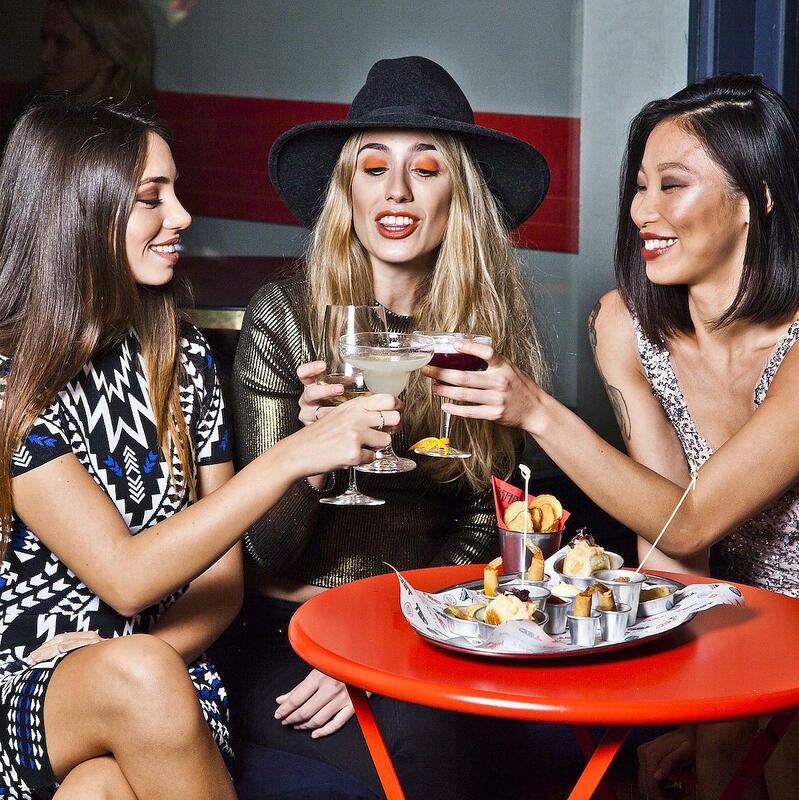 Perfectly in line with the desire to bring a bit of New York to Rome, we suggest you follow our recommendations about pairing the dishes in our Menu with a TED cocktail: an experience worth living for those who like to discover new things! 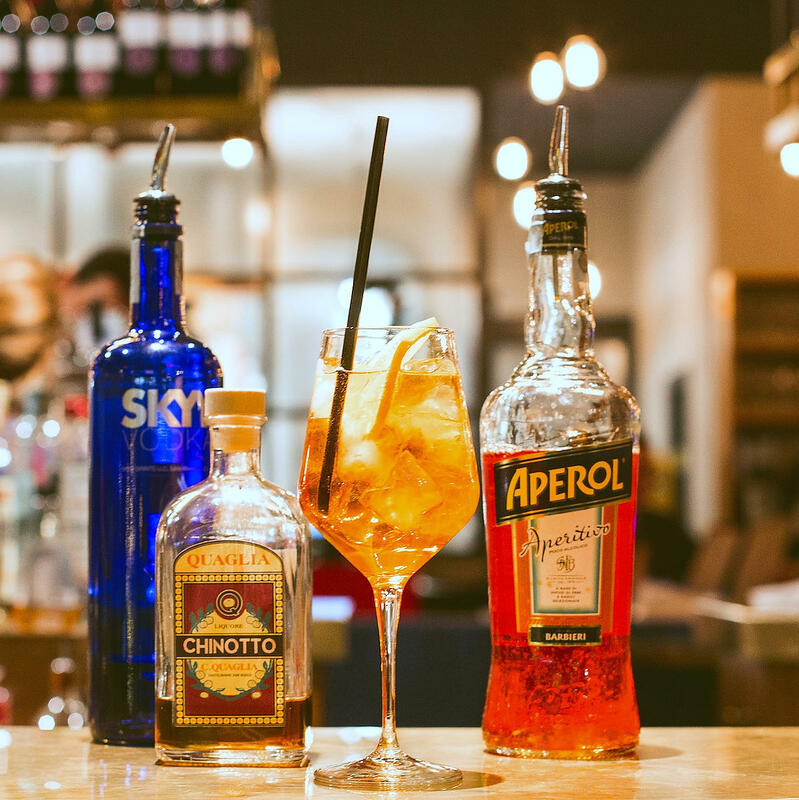 You can continue your evening with a wide range of spirits which tries to satisfy every taste: from grappa to a plentiful selection of whiskey, scotch and bourbon-rye passing by rum, gin, tequila and mezcal.